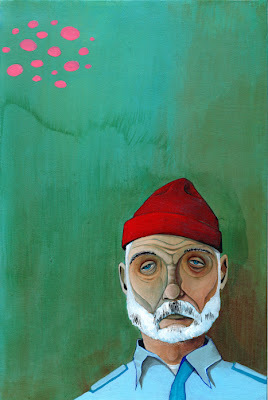 What would Steve Zissou say? Ah, yes, and now it is an open discussion, any takers? 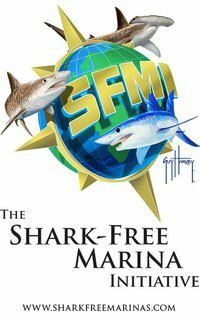 We're talking about the Sea Shepherd School of WTF Media inspired shark conservation quackery about sharks and oxygen. "If we lose all the worlds sharks we will run out of oxygen to breathe". The single most stunning moronic conservation quote of the century. 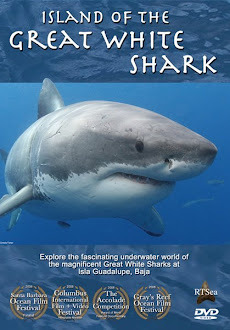 Based not in fact, created to help sell a film, and gobbled up like Conservation PEZ by those who trade exclusively in "shark conservation chatter". Good old Da Shark in Fiji has taken this issue on like few others can with a nice mixture of ranting, analogy, historical context, links to others, and yes some freaking science people! So here we are with a veritable tide of discontent directed at the purveyors of the oxy shark myth, and so far nothing. No push back, no irate "how dare you," nothing at all. We would have thought if this juicy factoid about sharks was in fact true that our constant poking at shark conservations "most hallowed media byte" would have elicited at least a good old fashioned "F%@!% you". The oxy shark myth is one more nail in the coffin for an entire grass roots movement begging for credibility and clinging to a never ending series of high energy Facebook postings, twice baked petitions, and Hockey Mom Hysteria based on the cracked and crumbling foundation of, "if we lose all the worlds sharks we will run out of oxygen to breathe". We even saw this garbage on a recent petition to get NY to go shark fin free. Naturally we didn't sign said petition, like we wouldn't sign a petition from shark finners who claimed that sharks are now growing their fins back. In any language or culture, a lie is a lie, made up conservation facts expose the shallowness of the people behind them. Is this a conservation movement or a spiraling media cesspool? The question begs about the oxy shark myth, so, can we get some freaking shark science here people? And for those who read in complete sentences, more great stuff here and even more here. I think it may be an indication of the fact that there's really nothing factual left to discuss and that those who have been caught with their pants down may not want to be further outed as dimwits. Oh and yes and then there would be the issue of having some actual spine. Much easier to pout and continue to snipe from the protection of anonymity as usual! Boy howdy, and THIS is the 2012 conservation world? Nah to be fair and luckily for the sharks, it is not. It's just the loon fringe of the self promoting gurus, specialists and pied pipers, and their uncritical devotees. Looks like we have a taker on Facebook, sadly she's presenting some weak science wrapped in doom. Seriously, would someone credible please come to the table?